Prices are monthly and exclude VAT @ 20%. No long-term contracts or commitments, upgrade/downgrade or cancel at any time. Jolt are Magento experts. We host a large number of high profile UK / European e-commerce sites that use Magento. 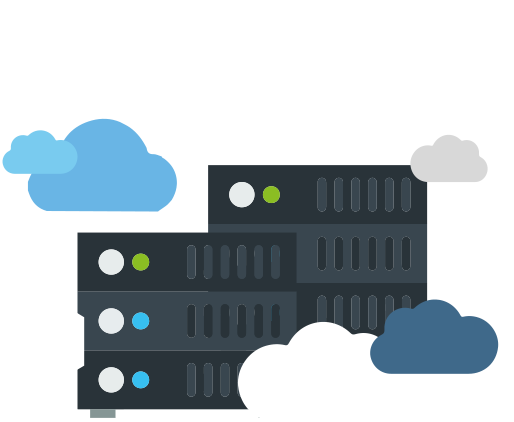 Our managed Magento hosting is designed to grow as your business does and we’re here to support you, every step of the way. Web hosting, for someone like me who rarely has more than one site to manage, is one of those services you don’t really want to be spending a lot of time thinking about. But when I do, it’s important that the experience is quick and stress-free. So my favourite thing about Jolt is the on-line chat tech support. Over the years, I have probably needed to consult with them half a dozen times and each incident has been a good experience. It never takes more than a few seconds before someone is on the case and they are always really clear with their solutions to whatever problem (usually how to do something in the cPanel in my case) I’ve got. Solving problems for customers is probably 90% of a web hosting brand’s day job and Jolt does it really well. Still undecided? Experienced downtime and poor hosting before? We understand! Please do read more about the Jolt difference, and we invite you to Google “Jolt Reviews” to see real customer reviews of just how good hosting is with us.